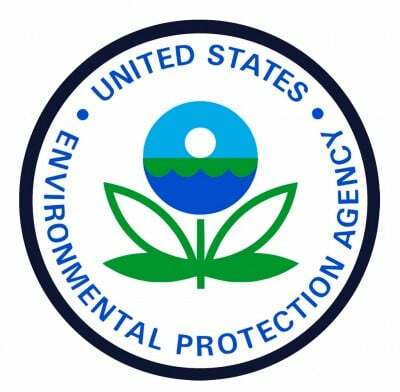 The Environmental Protection Agency’s (EPA) top Midwest official knew about the Flint, Michigan drinking water crisis of 2015 months before telling the public, according to a Tuesday report by the The Detroit News. EPA official Susan Hedman did not publicize the EPA’s concern over Flint’s water quality or the water’s dangerous health concerns. The federal agency instead quietly fought with the Michigan Department of Environmental Quality for at least six months about what should be done. EPA water expert, Miguel Del Toral, identified potential contamination problems with Flint’s drinking water last February and confirmed the suspicions in April. He authored an internal memo about the problem in June, according to documents obtained by Virginia Tech. Meanwhile, Hedman became aware of the contamination issue in April. She sought legal advice, but didn’t receive the guidance until November 2014. The American Civil Liberties Union accused Hedman in October of attempting to keep Miguel Del Toral’s memo in-house, downplaying its significance. The corrosive nature of Flint’s drinking water is causing lead from pipes and pathogens to get into the town’s water supply, according to a study by Virginia Tech. Flint is currently dealing with an outbreak of Legionnaires’ disease, a dangerous infection that usually spreads through a tainted water source. Nearly two years ago, the state of Michigan decided to save money by switching Flint’s water supply from Lake Huron to a local river. The state of Michigan, however, applied the wrong standards for governing drinking water, resulting in a system that did not properly control corrosion. Michigan Gov. Rick Snyder activated the National Guard Tuesday to help distribute bottled water and filters to the 100,000 residents of Flint. A class-action lawsuit against Michigan’s Department of Environmental Quality alleges that the state wasn’t treating Flint’s water with an anti-corrosive agent, a violation of federal law.